Clashes among workers took life of many for completion of a democratic process. Recently we witnessed Local Body Elections in Khyber Pakhtunkhwa province of Pakistan, where at least six people were killed while 47 were injured in clashes during electoral process. Free and Fair election network (known as FAFEN) stated in their report that Election Day was marked by administrative mismanagement, extremely slow processing of voters, procedural irregularities and several reports of violence and bar on women voters. 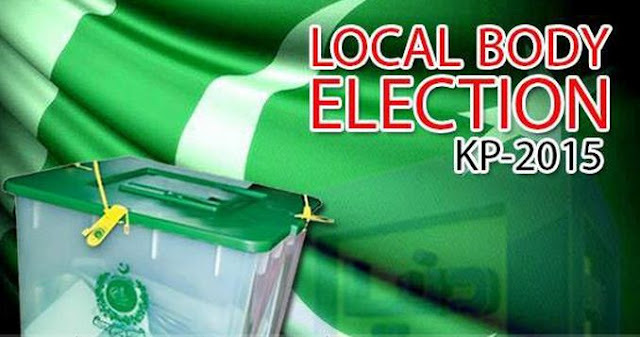 Polling was held in 3,339 neighborhood and village councils of 978 wards in 24 districts of the province, with the exception of Kohistan where the elections were stayed by the Peshawar High Court. The conflicts between rival groups in many parts of the province also hampered the polling process. As per media reports, sources said three people were killed in Charsada, two in Dera Ismail Khan, and another lost his life during clashes in Kohat. Clashes were reported from polling stations in Madran, Swat, Kohat, Dera Ismail Khan and Nowshera districts, and Malakand and Hazara divisions. It was also said that an impressive number of voters used their suffrage power and casted vote but this was not for women. We have seen many news channels reporting whole day that women were not allowed to come near polling station. Polling for the largest local government elections in the history of Khyber Pakhtunkhwa took place across the province, in which people voted to elect 41,762 councilors in the three tiers of local councils. Strict security arrangements were made to ensure smooth polling with some 86,115 security personnel deployed at the polling stations. However, due to the poor law and order situation across the province, polling in various stations was suspended. The results showed Pakistan Tehrik I Insaaf in lead, Imran Khan said in a media talk that women will be given way to cast their vote but it happened vice versa. The democratic process become bloody when these six men lost their lives and many got injured. FAFEN also said in its report that a total of 81 incidents of violence were reported from 19 districts, indicating a highly tense political environment on the Election Day. Now we are waiting for the New government to take charge and bring some change as KPK is a place where mostly women are not allowed to use their suffrage and if they do, it is affected by their male family member’s association with any political party.